Rate this Article There are many things to consider before entering a specific horse into a race because there are tons of factors that decide how that horse will perform. In this article we’ll be taking a look at all the things that can have direct affects on a race horse’s performance. First and foremost, one of the main things that have an absolutely massive impact on a horse’s performance is the equipment it has on. Before entering a horse into a race you should make sure that you’ve equipped it with the finest quality gear out there that will facilitate its running. Things like the headgear, visors and eyeshield all fall into this category. If you want your horse to perform at its absolute best then you must make sure that every single piece of equipment that you’ve given it is in perfect condition or it can have a really bad impact on the performance. Although it’s something that not many people take into consideration, the time of the year also has a pretty big impact on how a race horse will do in an actual race. Different horse breeds are accustomed to different weathers so some might perform very well during cold weather and struggle during hot weather whereas other horses can give absolutely top notch performances during hot weather but fall back quite a bit during cold weather. This is a factor that not many people know about so simply keeping it in mind will get you a pretty big edge over the competition as you’ll know which horse to enter in a race. Every single horse needs rest no matter how fit and agile it might be. Once you enter a horse in a race that horse will do its absolute best to win provided you’ve trained it properly but winning is a pretty difficult task and drains up almost all the energy a race horse has. Due to this you must always make sure that once your horse has entered a race then that horse shouldn’t be participating in another race until it’s had a good amount of resting time. Doing this will make sure that your horse can perform at its absolute best every single time and never falter during a race. The length of the race track also has a pretty significant influence on how well a race horse is going to perform on it. Horses are of many different types; there are some that run really fast but for a short period of time and then there are also some that run at a moderate pace but for a much longer amount of time. 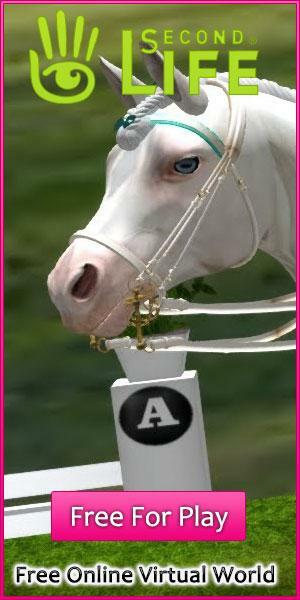 Always make sure that the horse you enter in a race is one that will perform well on the race track that will be used. For instance, if you’re entering a short race you should always consider entering the horse that can run at high speeds for short periods of time instead of the one that has a moderate pace. All things considered, all the factors mentioned above have pretty significant impacts on how a horse is going to perform in a race. Keeping them in mind will make sure that you make the right decisions and therefore come out ahead in every competition you enter.